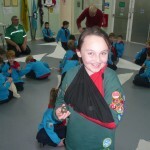 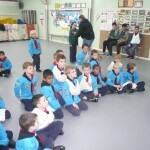 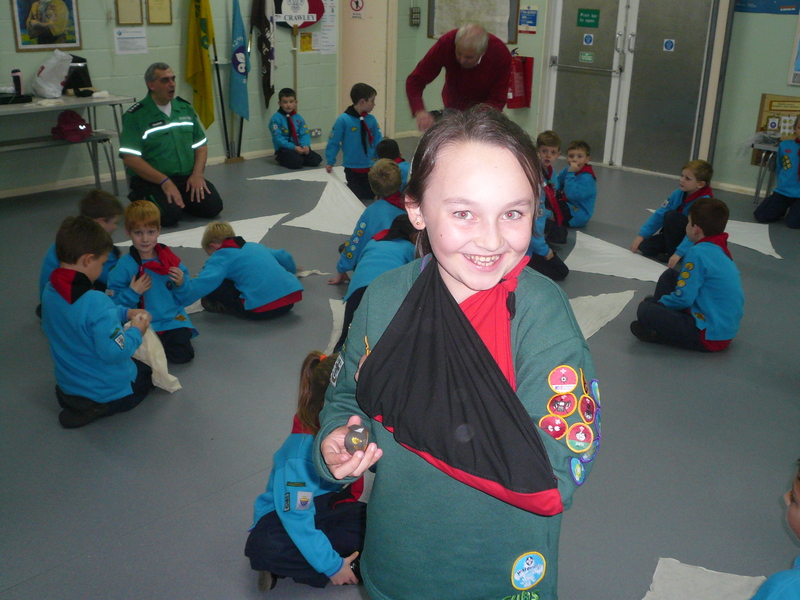 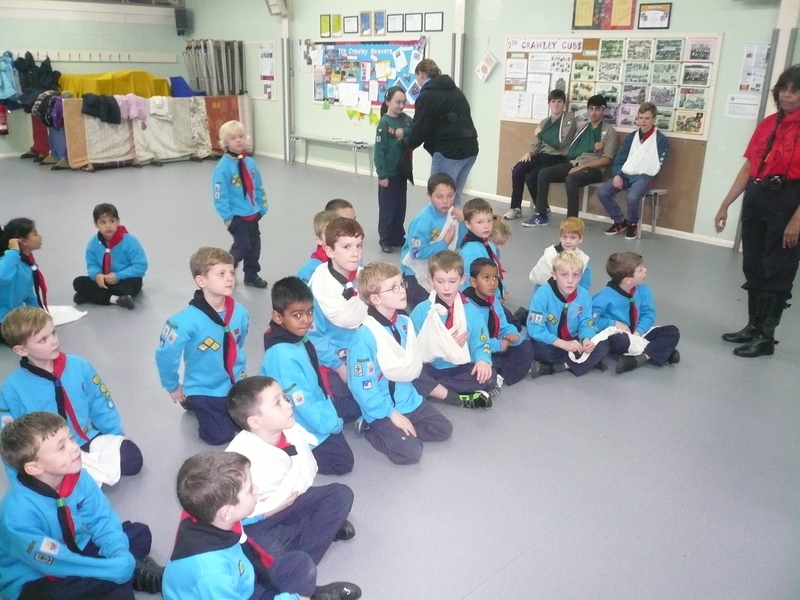 Tonight our Beavers were undertaking work on the EMERGENCY AID Staged Activity Badge. 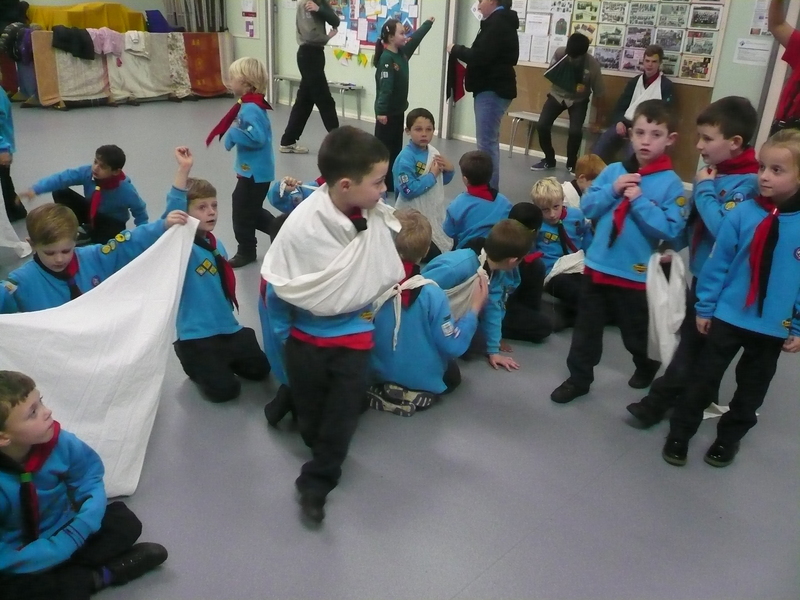 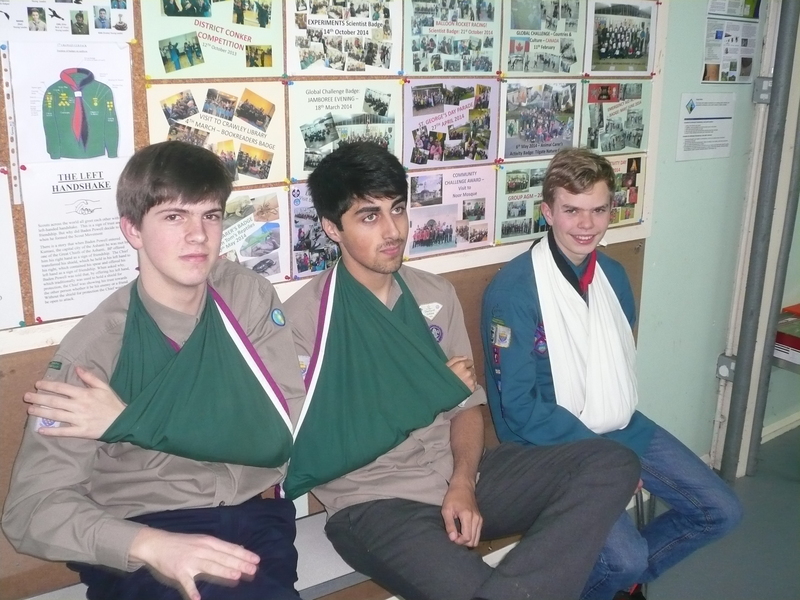 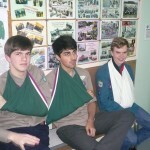 A GSL’s nightmare as I walked into the HQ last night to see approximately 70% of the Beavers with their arms in slings – My first thought – all that paper-work in completing insurance claim forms! 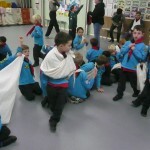 Thankfully I was soon calmed down and was very impressed by the Beavers work.